The Alumni Committee of IMT Nagpur aims to develop a strong relationship between the alumni and the current batch of the institute. The Alumni Web Portal allows registered alumni to be a part of the alumni network and keep themselves updated about the achievements of the college and of other alumni, the events and activities being conducted in the college, and the job openings posted by other alumni. The committee works to bridge the Campus-to-Corporate gap through guest lectures, mentoring, career mapping, and stream counselling sessions with the alumni. It conducts company-specific mentoring sessions called “Expert se Poochh” with the alumni, to help students ace their placement processes. It also strives to facilitate Summer Internships and Placement offers to the campus from the distinguished alumni. 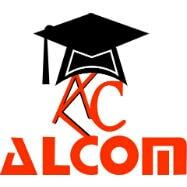 Melange – the two-day flagship event conducted by AlCom, witnesses the euphoria of the reunion of alumni across batches. Apart from being a fun-filled event, it also enables the alumni to offer various inputs and suggestions for the development of the college and the student managers through various formal sessions. The students interact with the alumni to learn and gain from their knowledge and respective industry experiences. ‘Aluminate’, the annual newsletter of the committee, captures various accomplishments of the esteemed alumni while highlighting the significant activities of the college and the Alumni Committee. 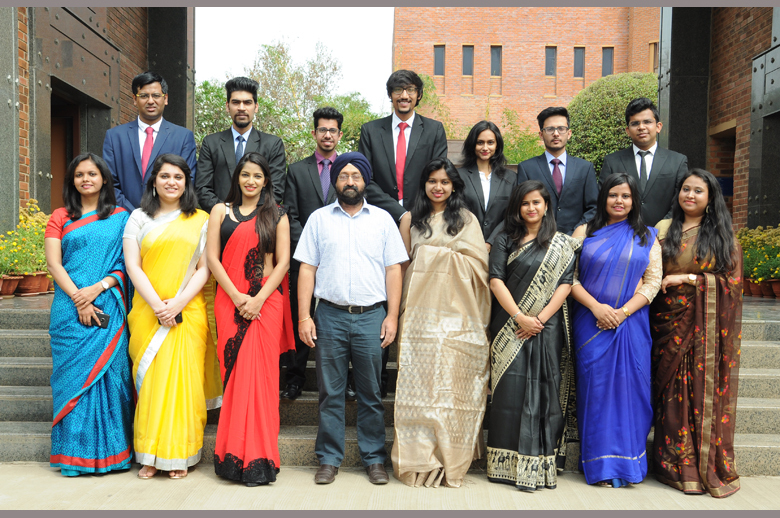 The Alumni Committee also serves as a link between the college and the IMT Alumni Association which aims to build a “One Brand IMT” by integrating the alumni body of IMT Ghaziabad, IMT Nagpur & IMT Hyderabad. an ‘All IMT Alumni Meet’ in several cities, to foster mutual growth of all the campuses. Apart from that, Batch Champions Meets are conducted wherein Batch Champions, who are the elected representatives of the alumni batches, get together to discuss various measures for the welfare of the IMT family.